On Sale Now! 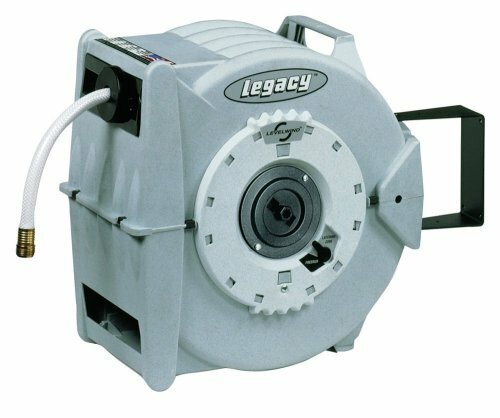 Save 3% on the Legacy Levelwind Retractable Garden Hose Reel, 5/8 in. x 50 ft., PVC - L8346 by Legacy at Halo Grow Box. MPN: L8346. Hurry! Limited time offer. Offer valid only while supplies last.